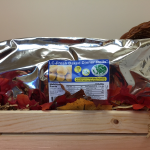 Your Low Carb Thanksgiving with LC Foods! 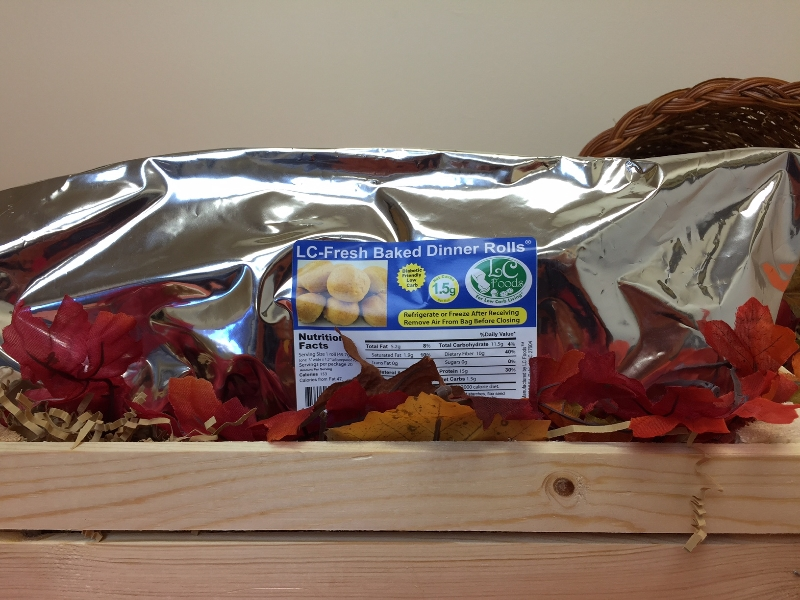 LC Foods would like to wish you a Happy Thanksgiving! We are thankful for all of your support throughout the year! 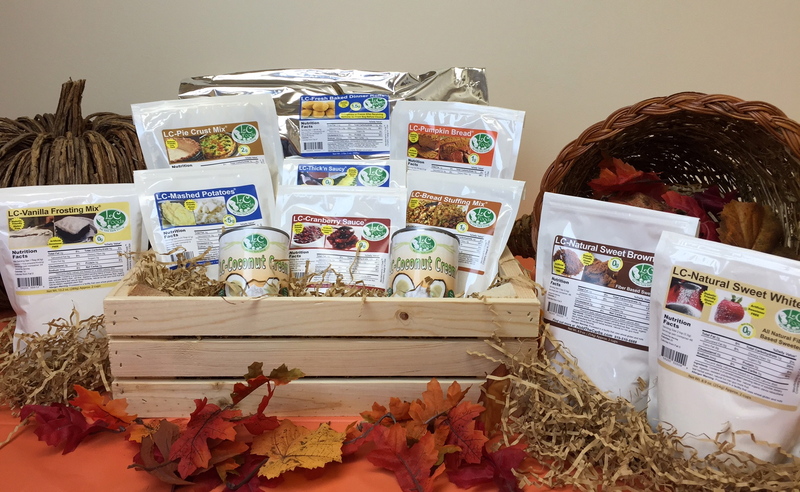 Just 16 days away and usually known as a day for over-eating and over-indulgence, LC Foods is here to keep you on track with our delicious, low carb Thanksgiving products! Our products are all-natural and are made with rich protein and fiber, and without sugar or artificial sweeteners! 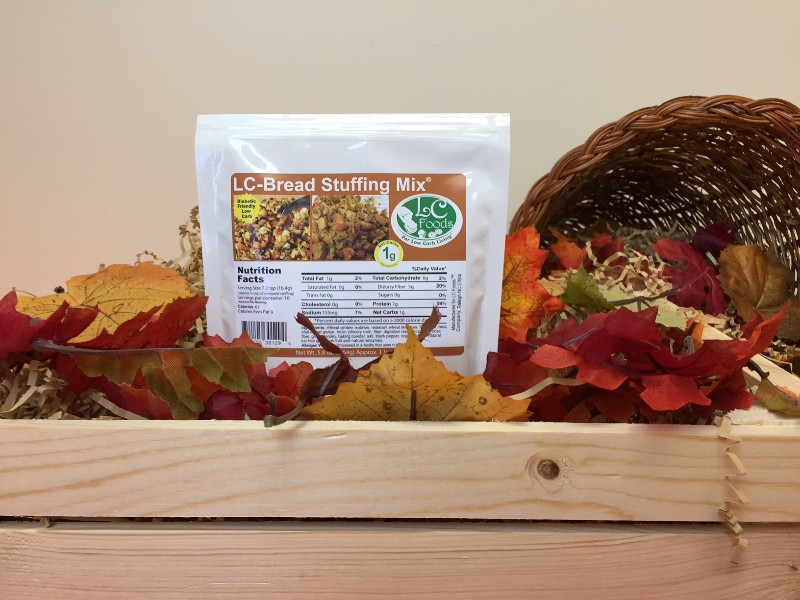 Low carb stuffing with just 1 net carb per serving! Easy to make and delicious! 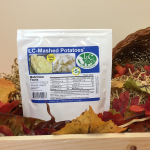 A great holiday favorite, now a low carb classic. 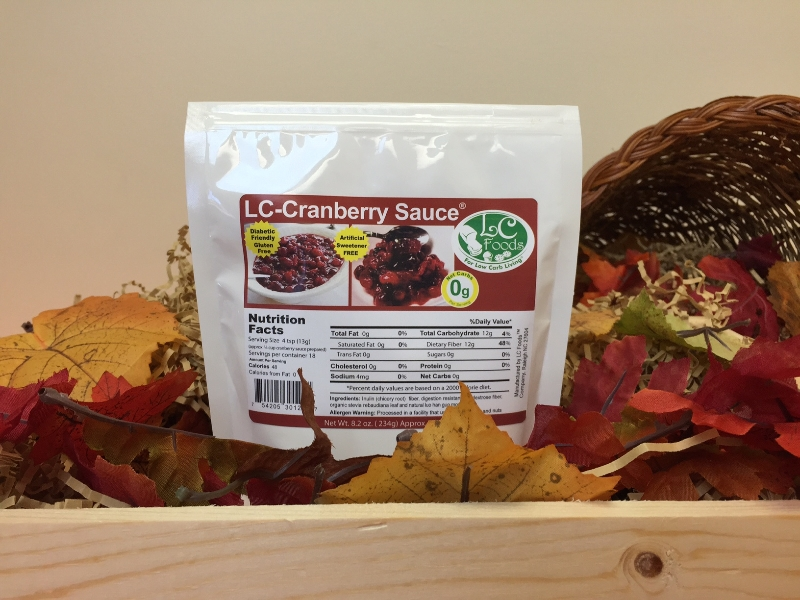 Low carb and gluten free cranberry sauce with 0 net carbs! Easy to make and so delicious! 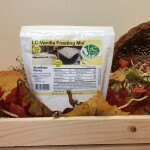 Just add whole cranberries and boil for 10 min! 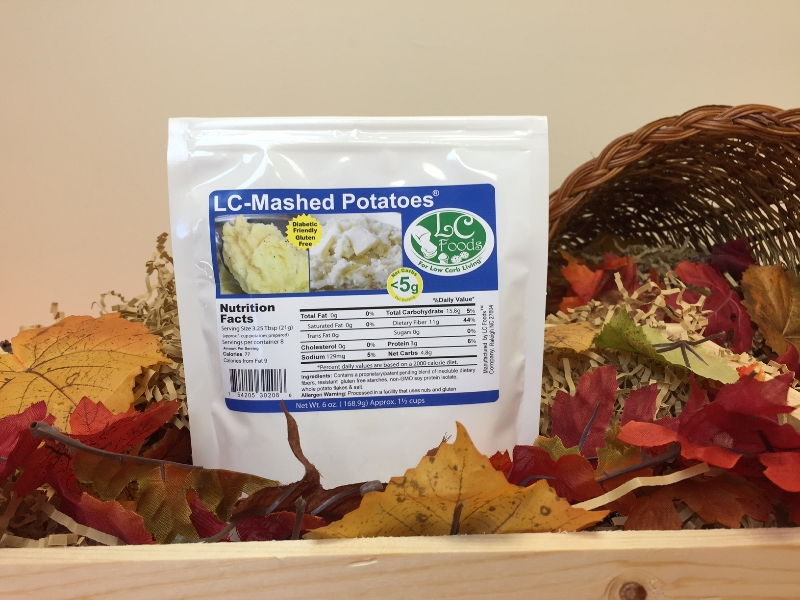 Low carb and gluten free mashed potatoes with just 4.8 net carbs per serving. Delicious and easy to make with cooked cauliflower! Fresh baked, low carb dinner rolls with just 1.5 net carbs per roll. Amazing taste and perfect texture with no preparation – just enjoy! 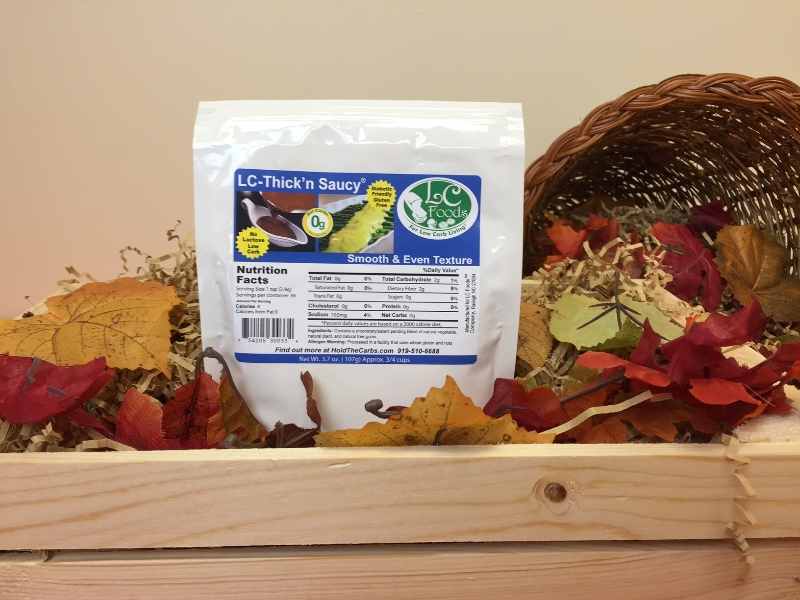 Low carb and gluten free thickener with 0 net carbs! 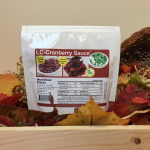 Use LC-Thick’n Saucy in place of regular flour to make the perfect gravy! 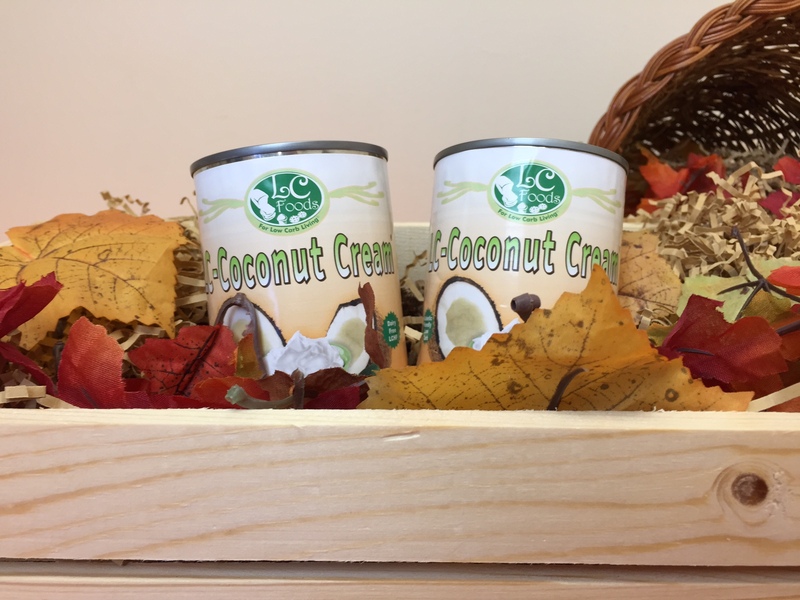 With only 1 net carb per serving, our rich coconut cream can be used as a dairy-free alternative in any of our recipes. 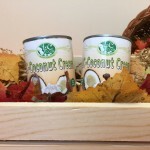 Try making a delicious coconut whipped cream! 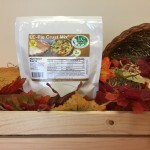 Low carb pie crust with just 2 net carbs per serving! 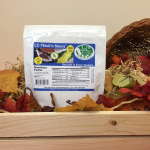 Flaky and delicious! 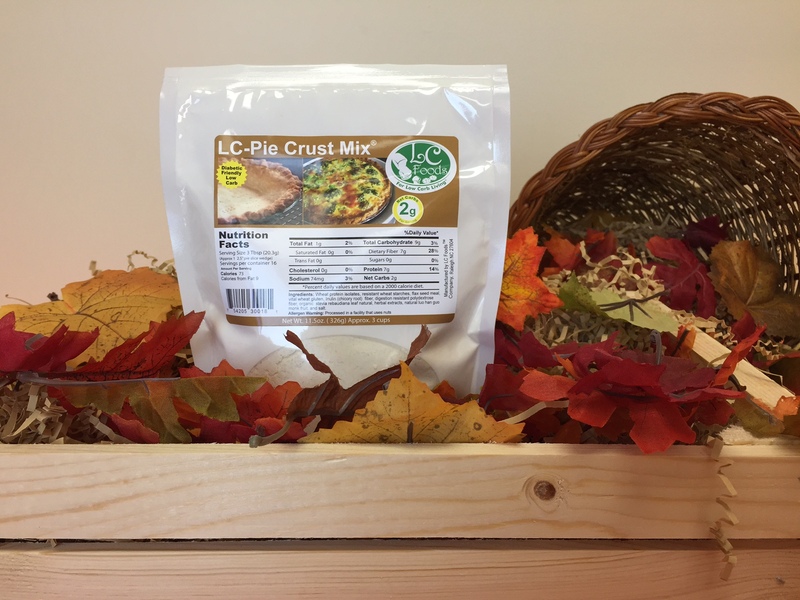 Use this mix to make the perfect low carb pie crust for our low carb pumpkin pie recipe! 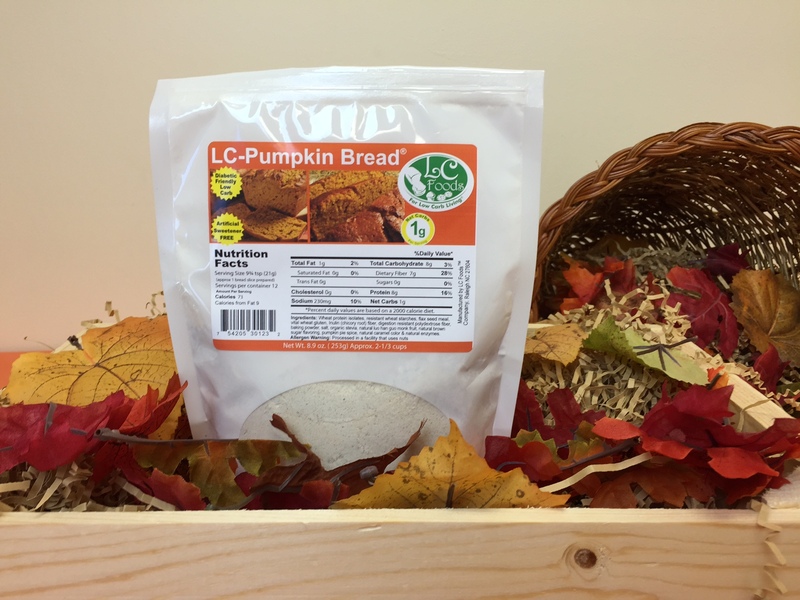 Low carb pumpkin bread with just 1 net carb per slice! Tastes delicious! 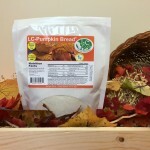 Add a handful of our low carb chocolate buttons (chopped) for an irresistible chocolate chip pumpkin bread! Low carb and gluten free vanilla frosting with 0 net carbs! Super easy to make – ready in less than 5 minutes! 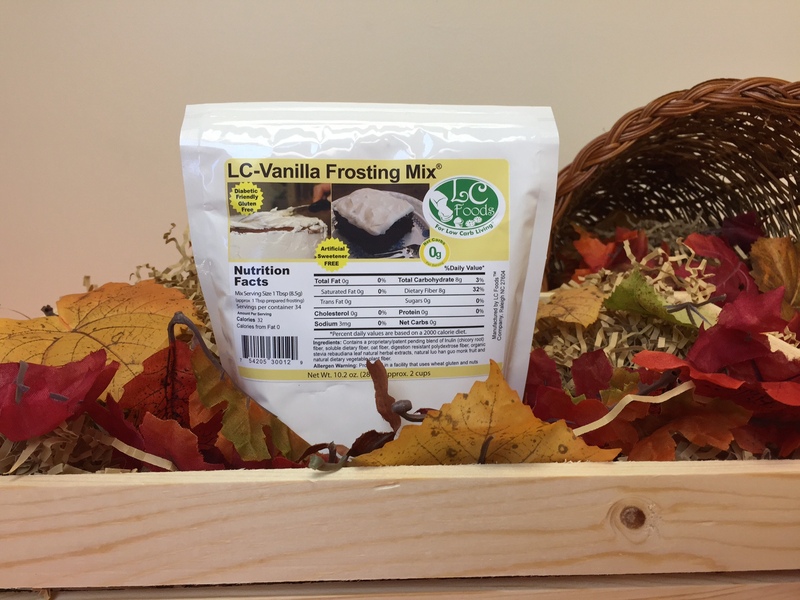 Try spreading this delicious frosting on top of our LC-Pumpkin Bread. 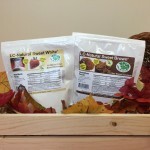 Zero carb, gluten free, all natural sweeteners with no aftertaste! 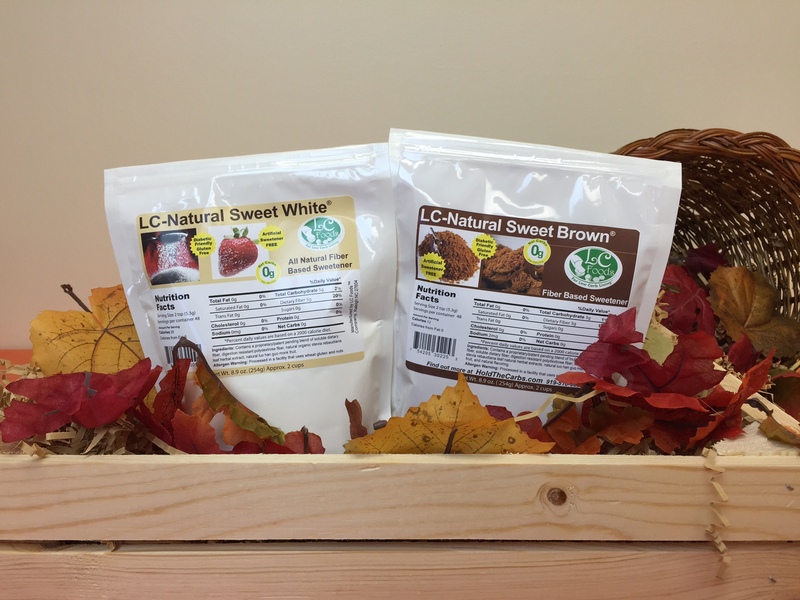 Substitute our low carb sweeteners for regular sugar in your favorite recipes. 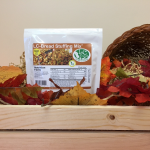 Perfect for Thanksgiving baking! Purchase LC-White! | Purchase LC-Brown!